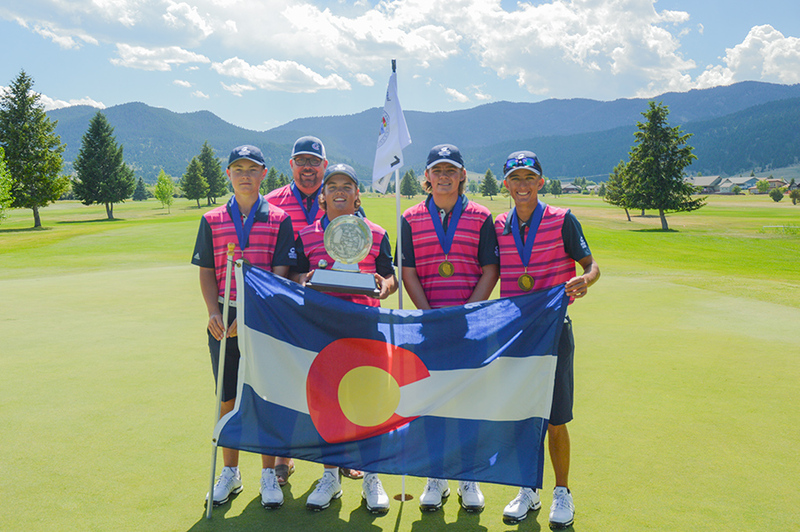 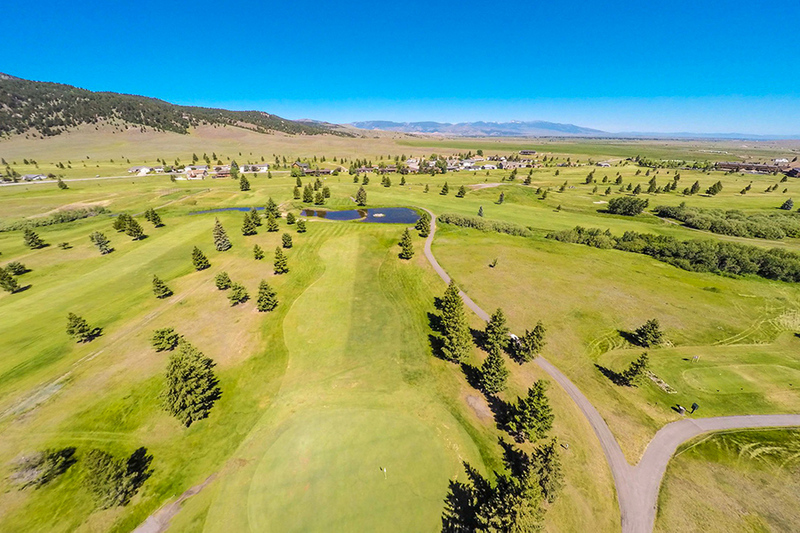 The first round of the 46th Annual Junior America’s Cup, hosted by the Montana State Golf Association is, in the books with the team from Mexico represented by Mauricio Figueroa, Alejandro Gutierrez, Alejandro Madariaga and Gabriel Ruiz jumping out to an early 3 stroke lead at the Fairmont Hot Springs Montana Resort. 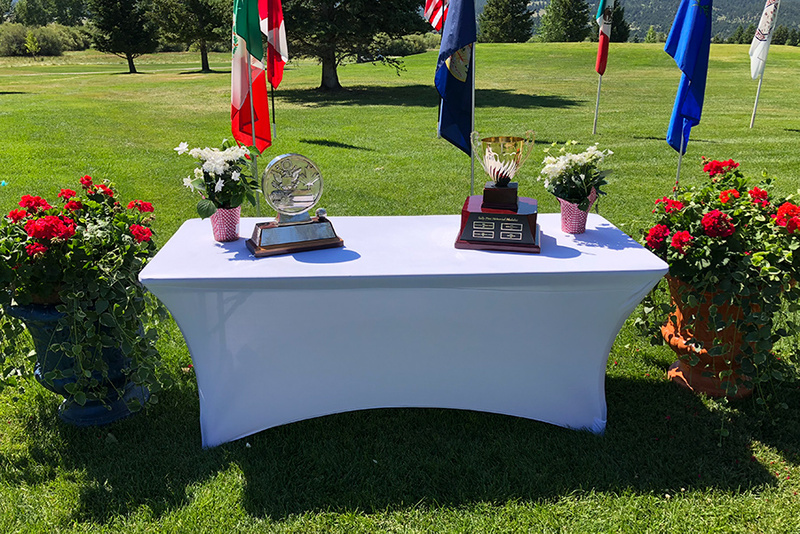 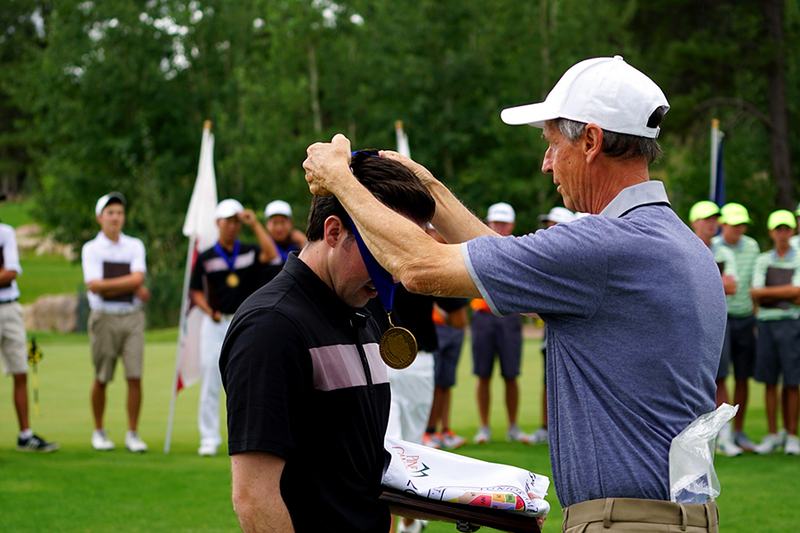 The Junior America’s Cup is mourning the passing of Harry White, the longtime British Columbia Junior America’s Cup team captain, and the founder of the Junior Linkster Golf Tour in B.C. 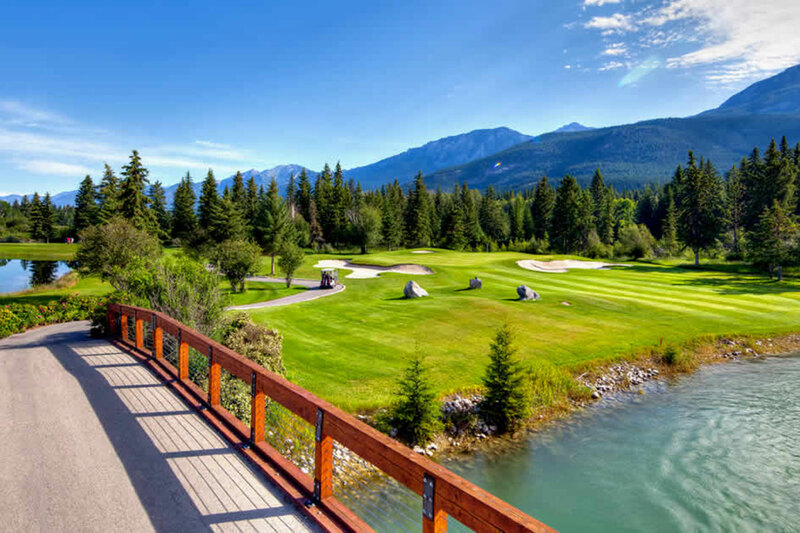 White died on January 2nd in Vancouver following a lengthy illness, he was 72. 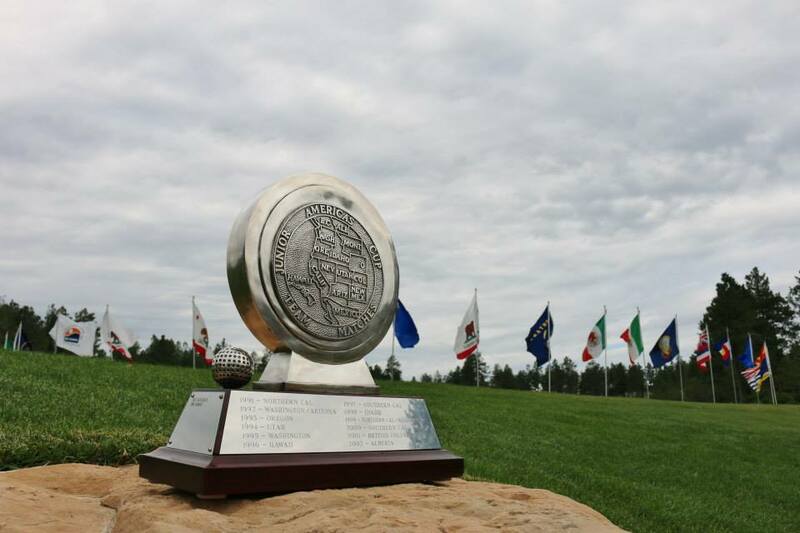 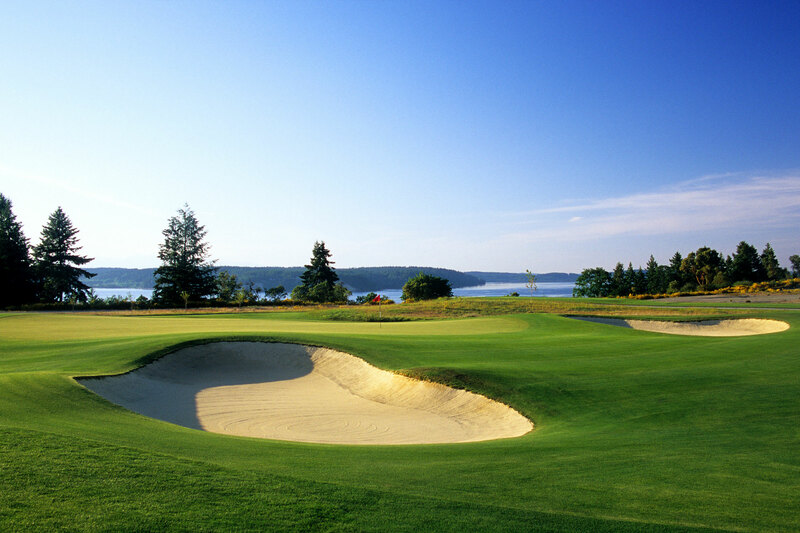 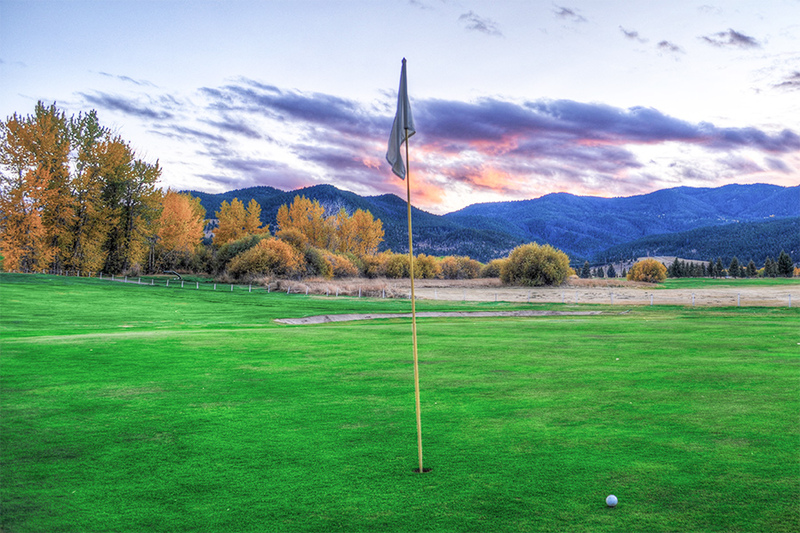 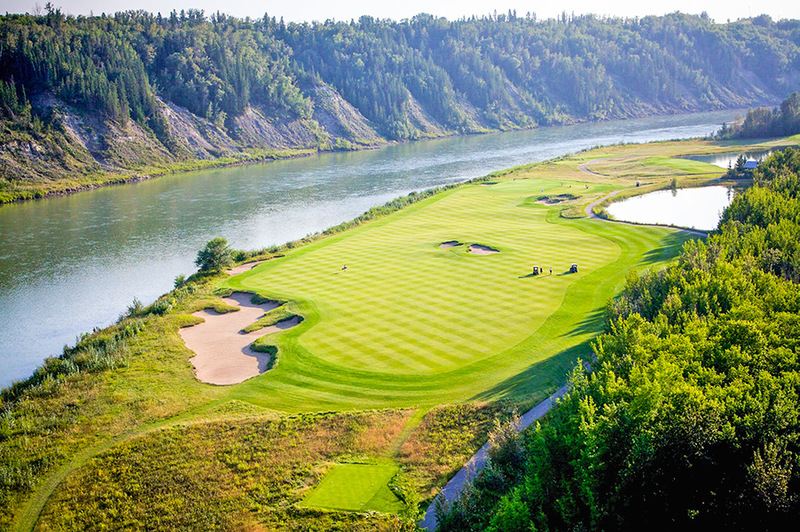 The Home Course in DuPont, Wash. is set to host the 45th Annual Junior America’s Cup from July 23-27, 2017. 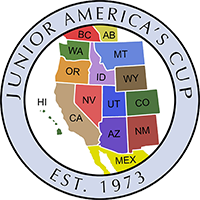 The Junior America’s Cup features 18-teams of four boys representing the State, Province, or Country.